After Facebook announced to ban cryptocurrency related ads earlier this year, it’s the search engine giant Google, which is set to ban all cryptocurrency-related ads including ICOs. The $809 Bn company (Alphabet) has brought a new restricted financial products policy that will go into effect from June 2018 onwards. While Google’s last Financial Services Policy had nowhere mentioned Bitcoin, cryptocurrency or any other related topics; however, the newly released restricted financial products policy restricts the advertisement of Contracts for Difference, rolling spot forex and financial spread betting and cryptocurrency-related product ads. 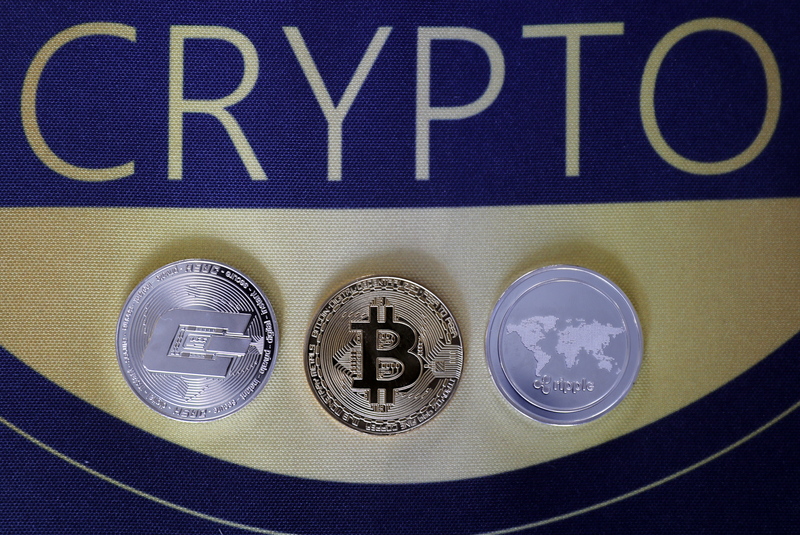 The ban has come after many big companies have already turned their back on cryptocurrencies. Many of the leading banks including Lloyds, Capital One, Bank Of America, Citibank and JP Morgan and HDFC Bank have already barred their customers from purchasing Bitcoin and other cryptocurrencies with their cards. Facebook called this, an effort by the company to prevent people from advertising “financial products and services frequently associated with misleading or deceptive promotional practices”. In the name of Bitcoin and cryptocurrencies, many Ponzi schemes have been running their ads on Google, Facebook and other platforms. Google, in its trust and safety ads report, has said that it took down more than 3.2 Bn ads in 2017 that violated its policies, which is nearly double the 1.7 Bn number it removed the year before. Since the parent company Alphabet’s 84% of the total income depends on ad revenues, Google appears to be ultra careful about the means.